Avoiding Group 2 Power Mobility? Think Again! WATCH A REPLAY OF OUR WEBINAR, LINK BELOW! Mobility providers are often caught between two very different businesses: standard power and complex rehab. However, there are patients with needs that go well beyond Group 1 chairs, but also don’t qualify for Group 3 CRT chairs. This represents a problem and an opportunity. It is not uncommon for therapists to sometimes request Group 3 chairs for patients that don’t qualify for them but have specific rehab needs. Meanwhile that patient population is not small and can generate significant revenue and enhanced cash flow opportunities for providers with the right solution. It’s an opportunity no mobility provider should miss. Enter Group 2 Complex Rehab chairs. They bridge the gap between Group 1 and Group 3, and Medicare has established a funding structure and qualification guidelines for these items, but many providers aren’t aware they exist or how to properly provision them. The business case for Group 2 Complex Rehab. The care case for Group 2 Complex Rehab. The differences between Group 2 chairs and their Group 1 and Group 3 cousins. Funding requirements for Group 2 and Group 2 Complex Rehab. Staff qualification and resources need to provide Group 2 chairs. 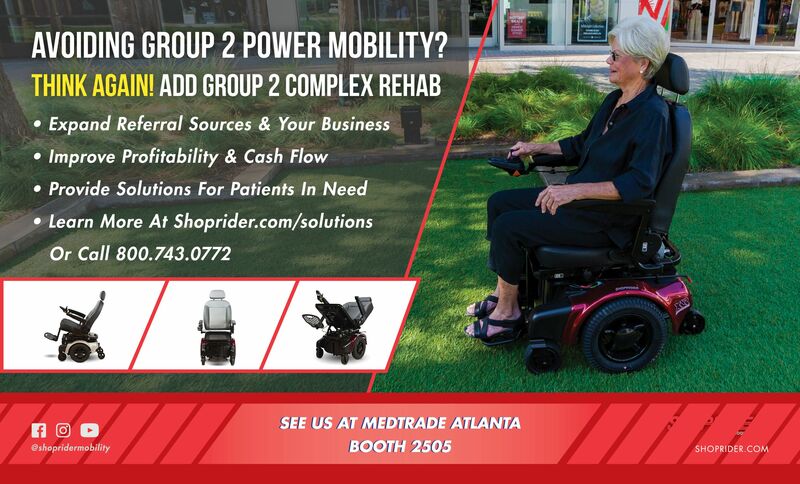 John Wright, Executive Vice President of Sales Management and Business Development, SHOPRIDER Mobility Products, Inc.
To learn more about how Group 2 Complex Rehab can benefit your business, give us a call at 800.743.0772 or fill in the Solutions Information form below! 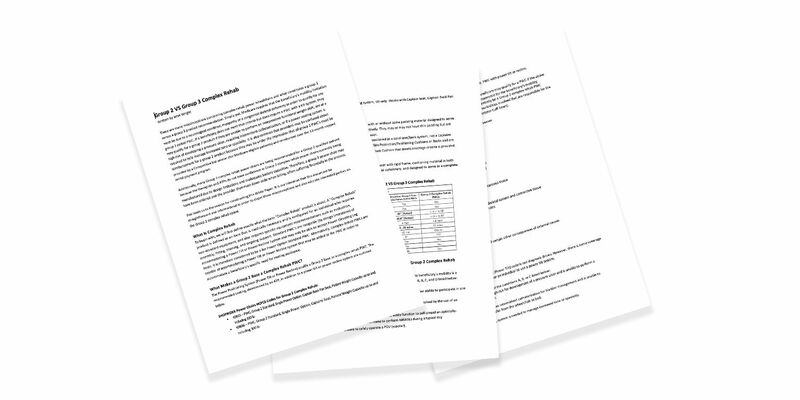 Note: Please do not fill out this form if you are not a provider. Please use the general assistance form on the contact page for technical questions and parts assistance.